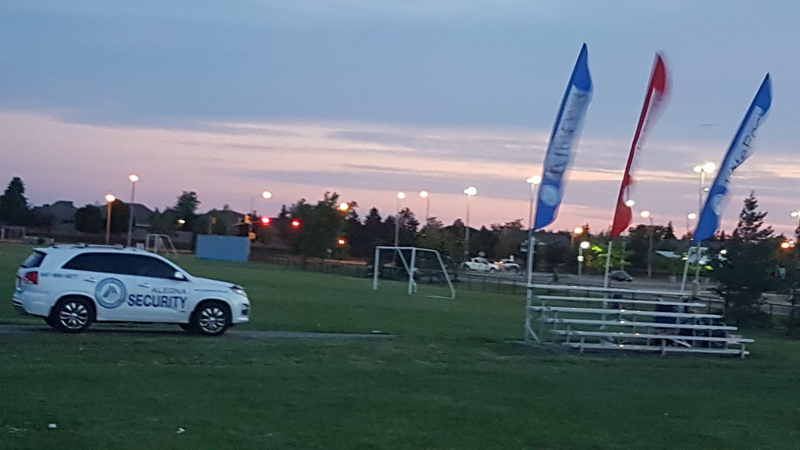 Brampton, Ontario (November 1, 2016) – Alegna Security Services Inc. and C. D. Group have today announced it has entered a partnership This will help bring Alegna Security Services Inc. into a position to attract more customers and increase its market share to sell its services to new customers. “Alegna Security Services Inc. is a great partner and this association exemplifies their dedication to collaborate with companies that share our vision of providing excellent customer service”, said Chris Downer, Founder, C. D. Group. 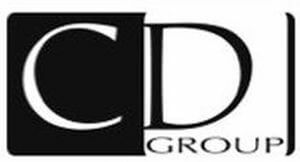 C. D. Group is known for Investigative Consulting and has similar agreements with several Law firms in the G.T.A. 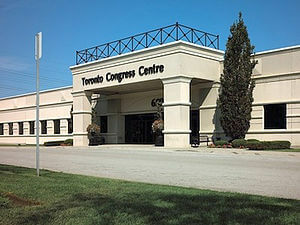 ALEGNA SECURITY SERVICES INC. AT THE TORONTO CONGRESS CENTRE. 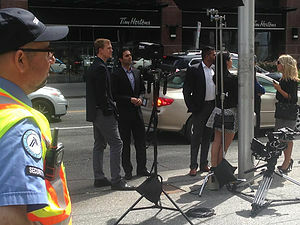 ALEGNA SECURITY SERVICES INC. OFFERING SECURITY SERVICES TO THE CONSTRUCTION INDUSTRY.